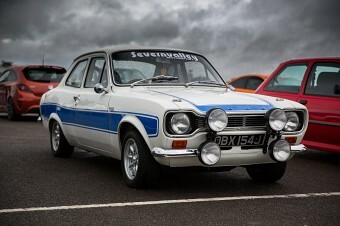 The trouble with car shows in the UK is that even if you schedule them slap bang in the middle of summer you’re still at the mercy of the British weather. Torrential rain does not make for an enjoyable show, but dark clouds make for dramatic photos and my decision to rock up to the event at a leisurely midday seemed to have paid off. 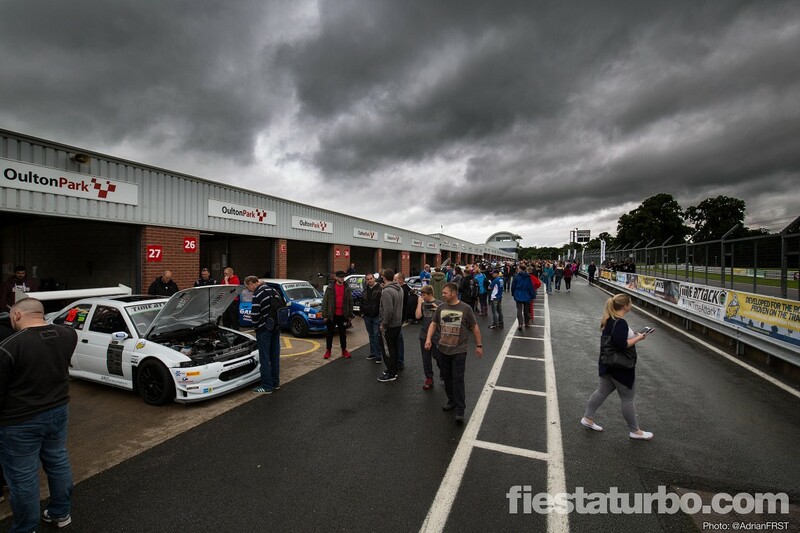 Moody skies persisted, but the rain had stopped and everything was beginning to dry out. 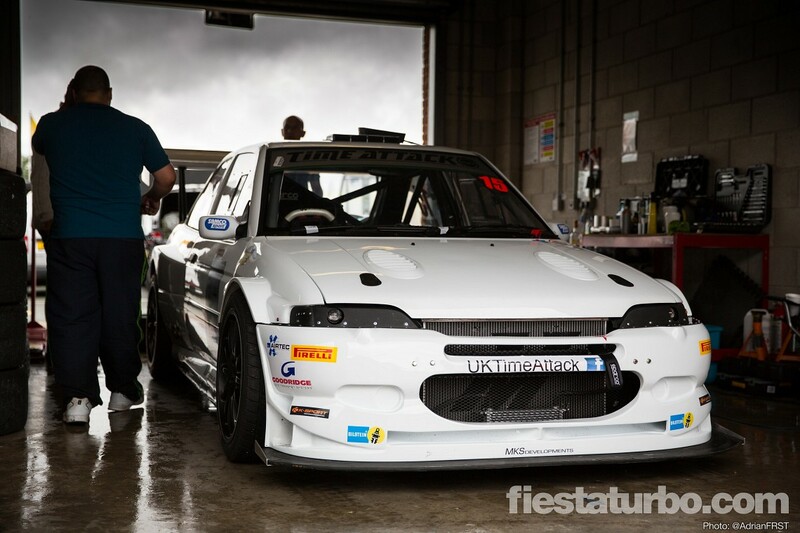 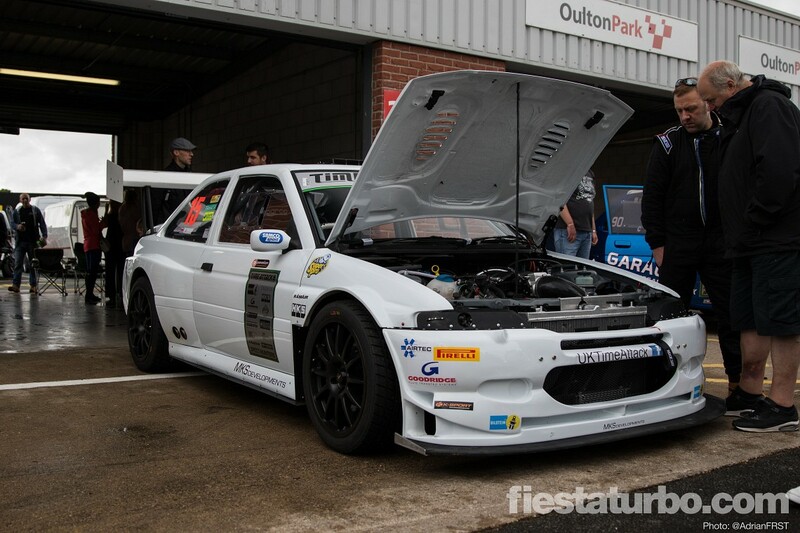 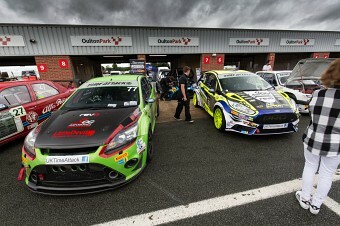 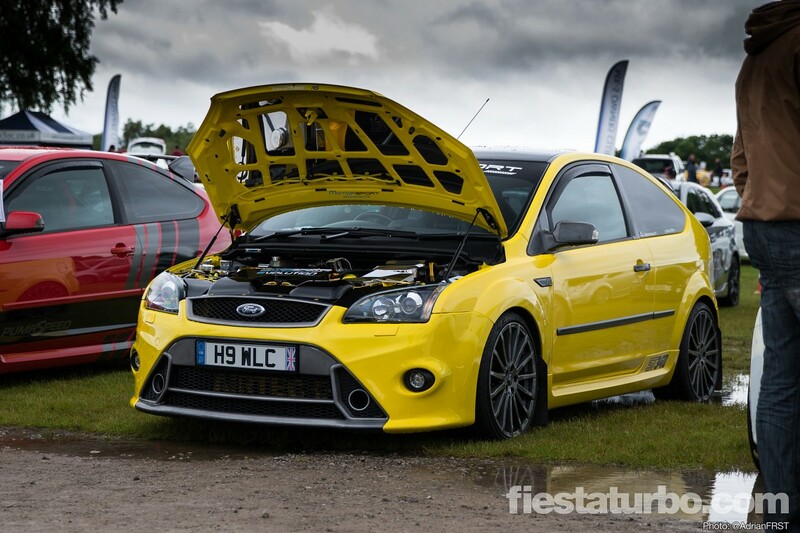 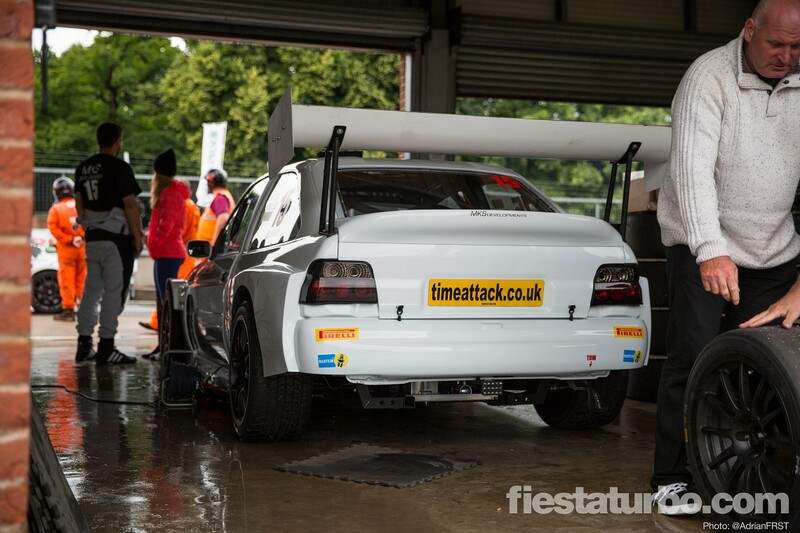 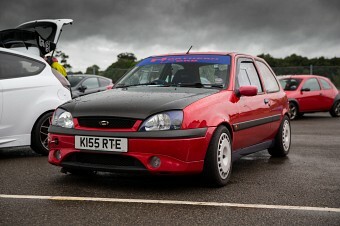 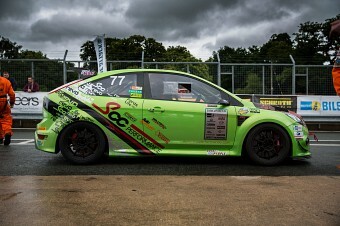 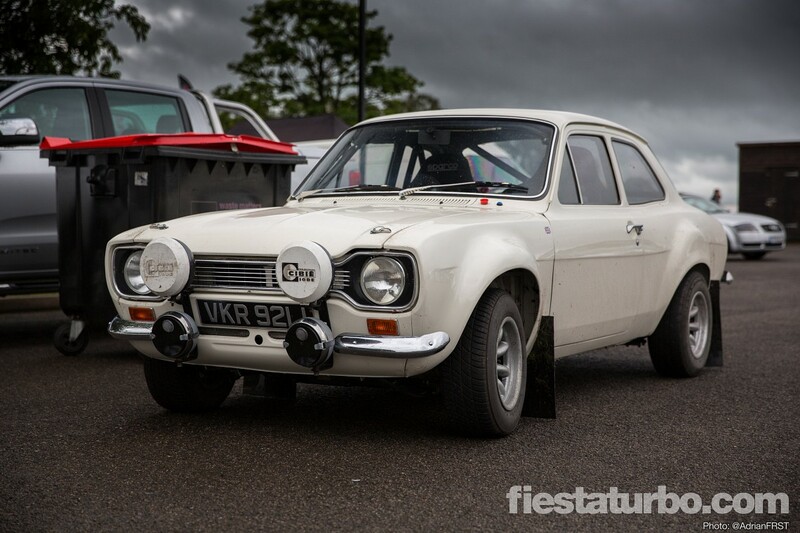 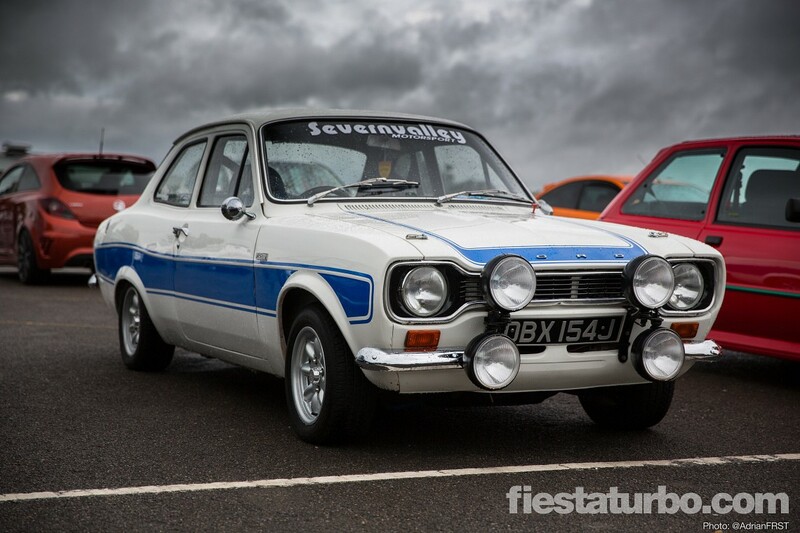 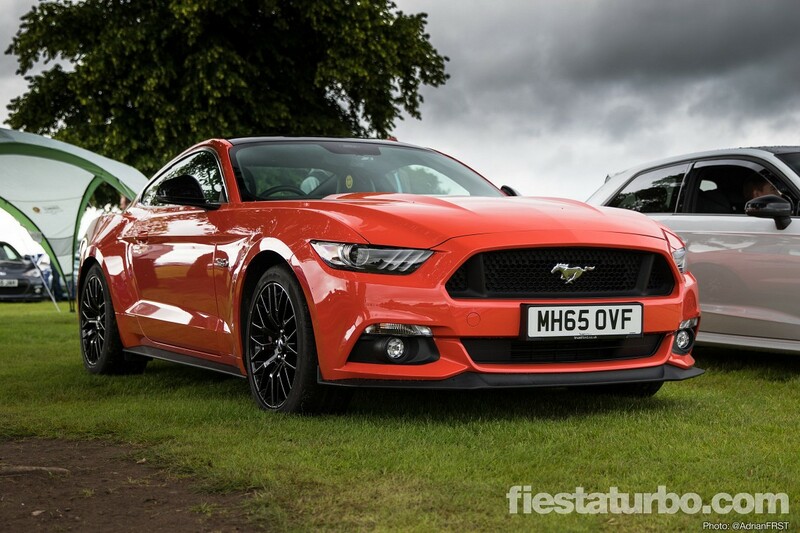 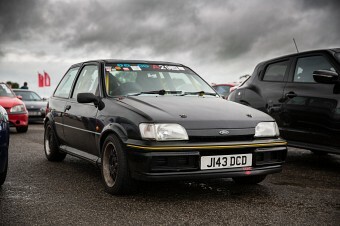 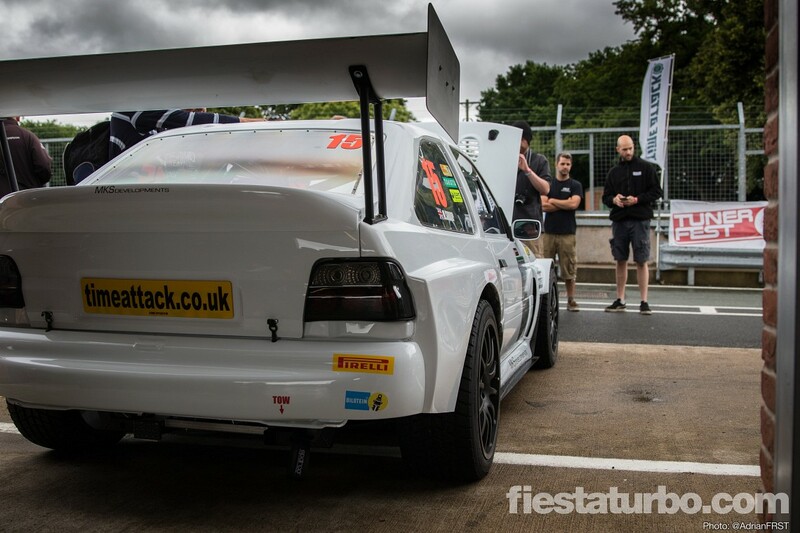 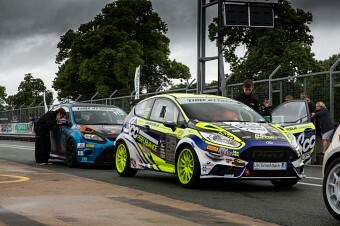 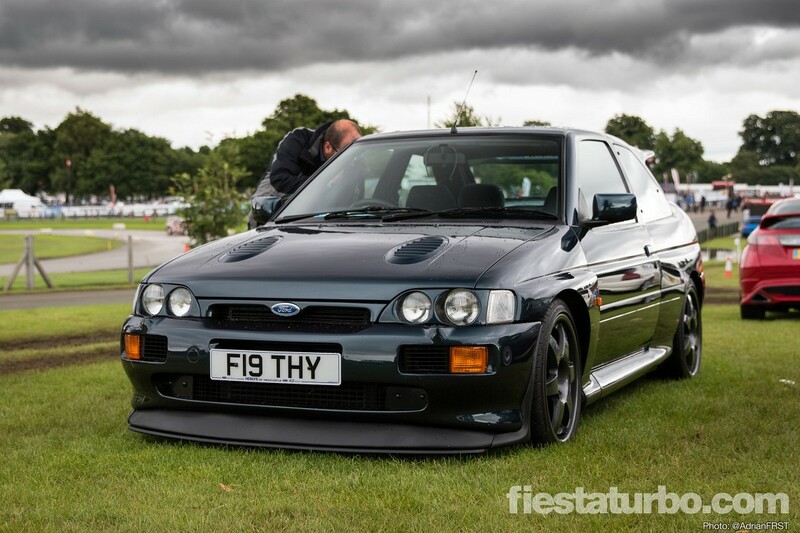 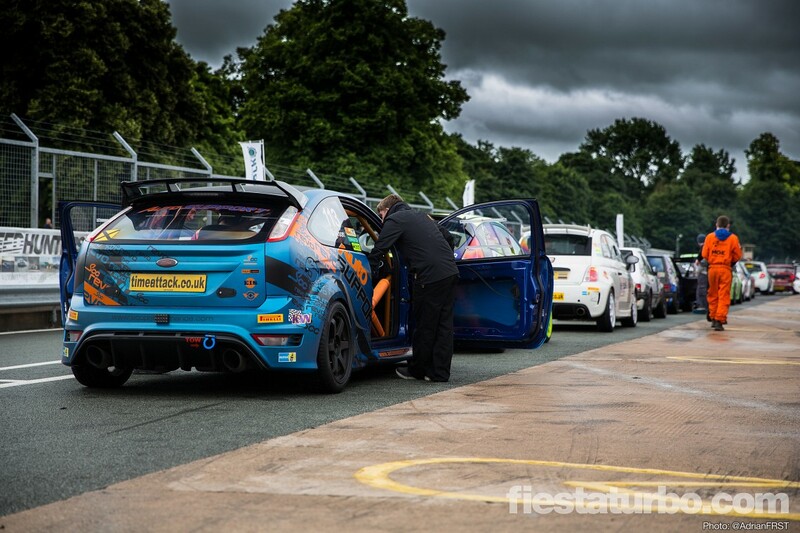 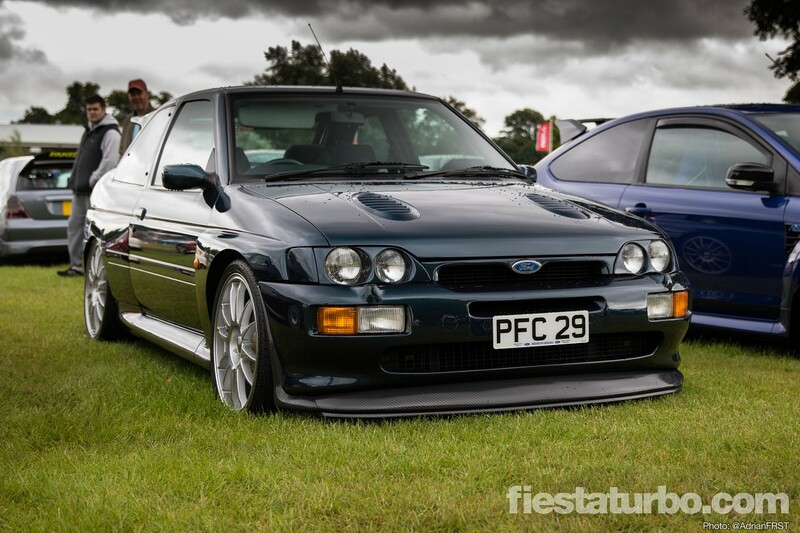 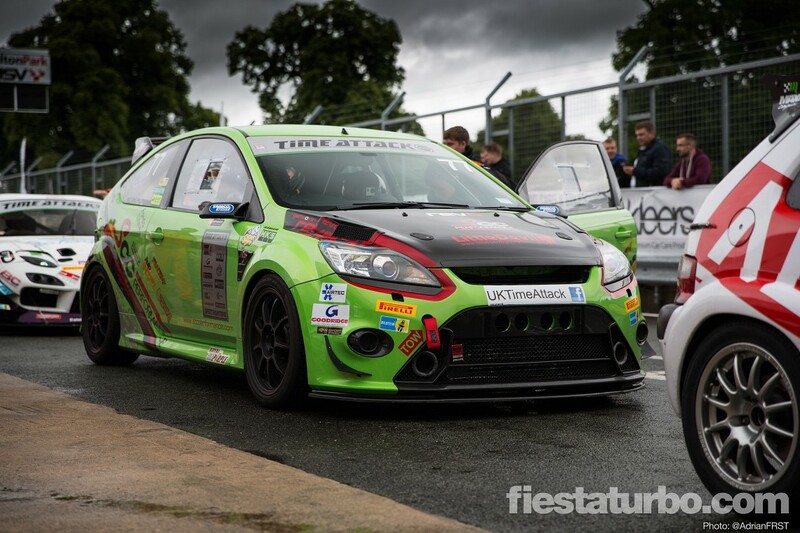 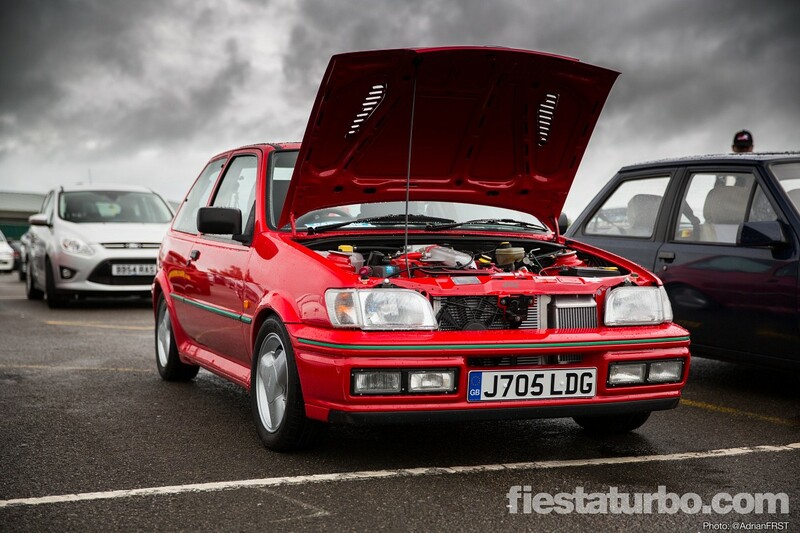 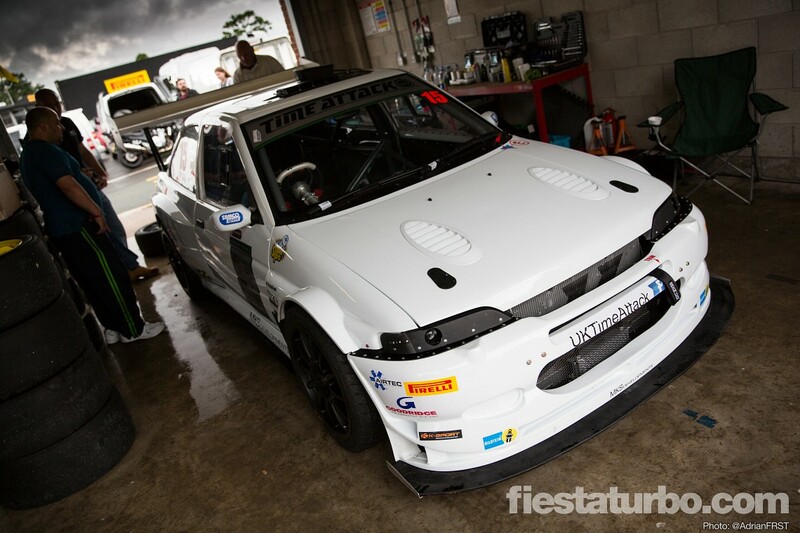 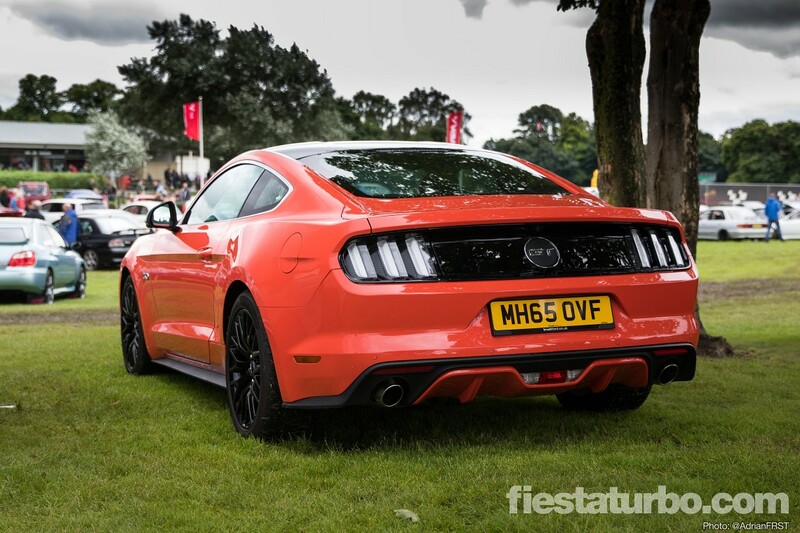 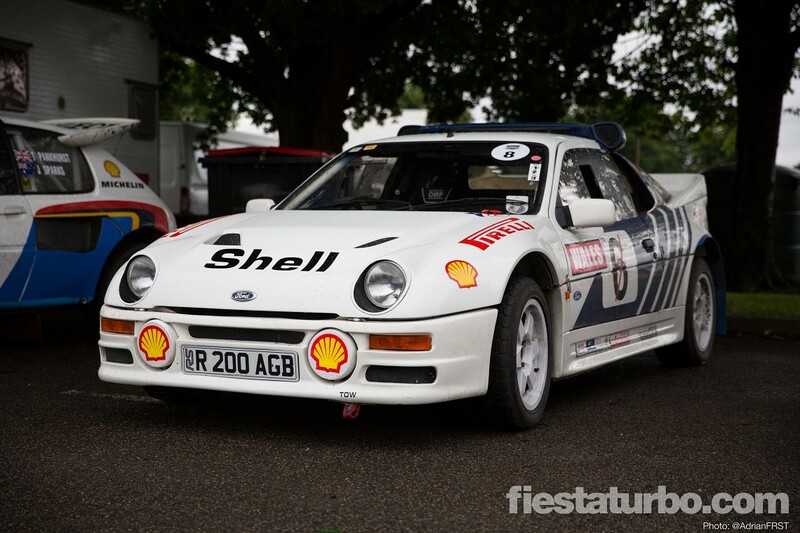 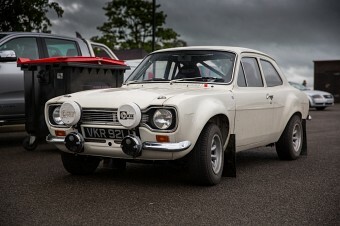 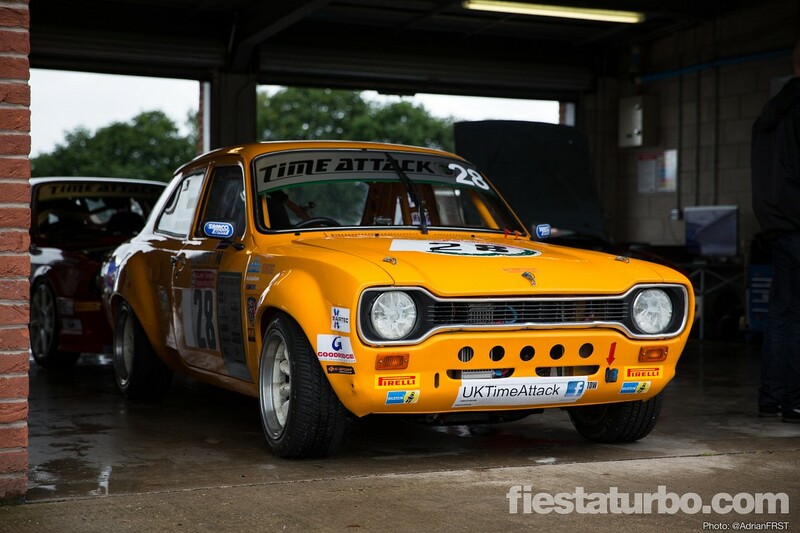 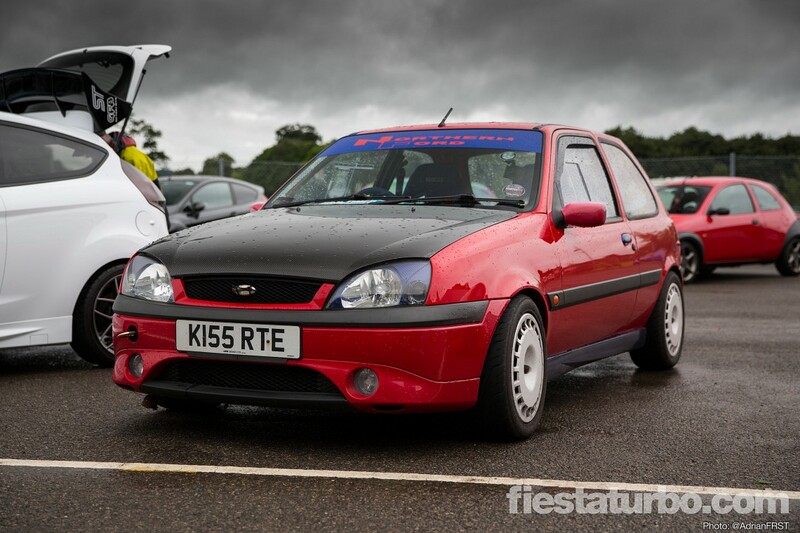 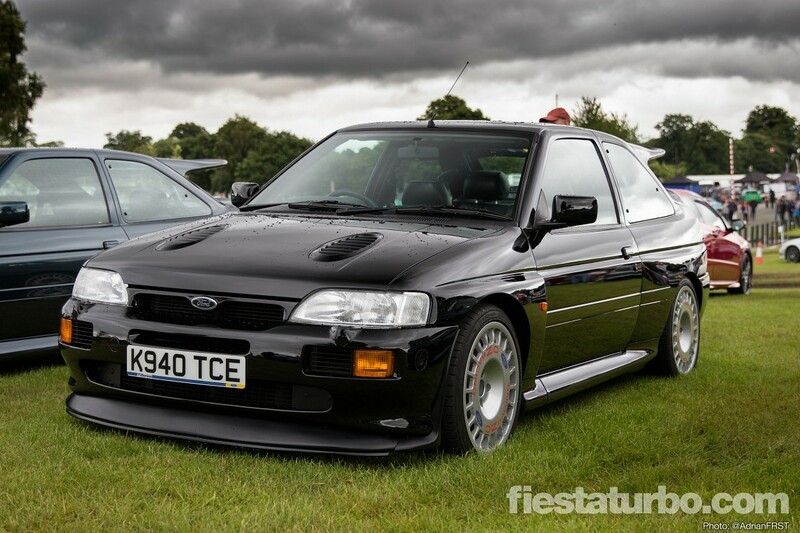 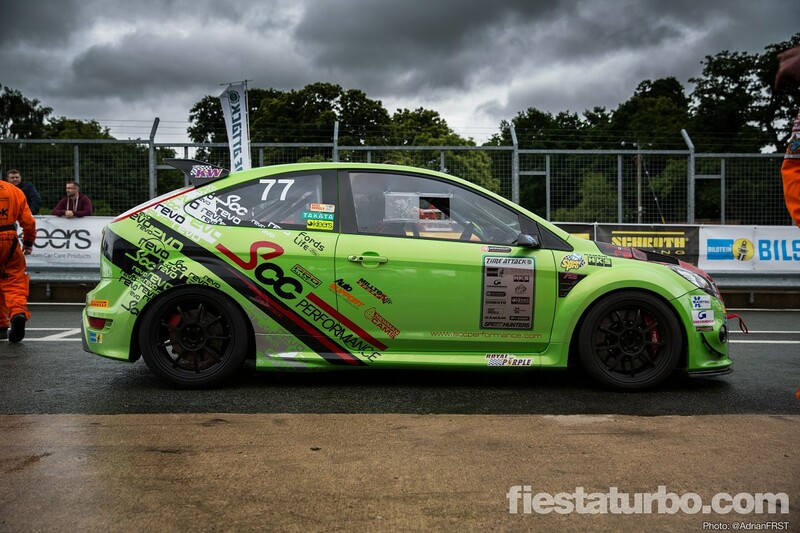 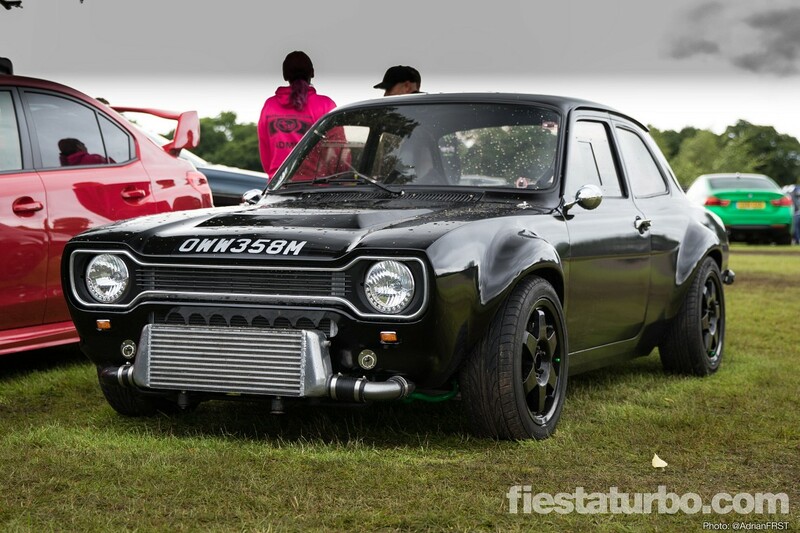 Tuner Fest is a show of two halves, a Southern event at Brands Hatch which took place in June, and this one in July at Oulton Park. 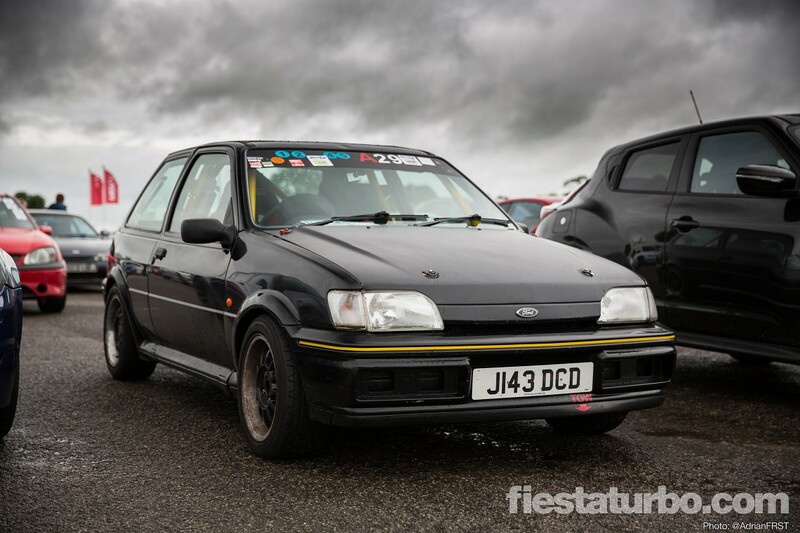 My reasons for attending were largely due to the close proximity of the circuit, being only 20 minutes or so from my house which is a welcome change from multiple trips to Silverstone each year. 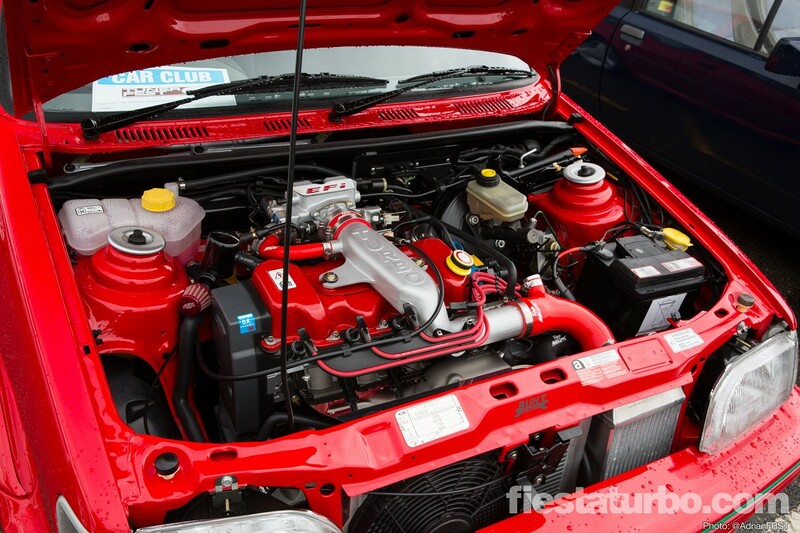 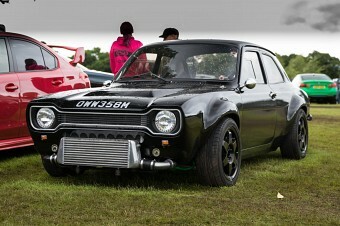 The name “Tuner Fest” suggests solely modified cars, but plenty of standard ones were in attendance. These were mostly the type that don’t need modifying though - a few 911 GT3s, Ferrari 458s, McLarens and various other supercars. 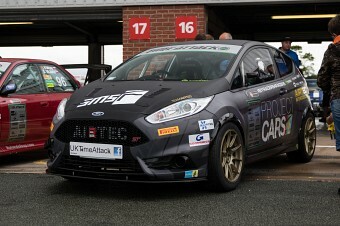 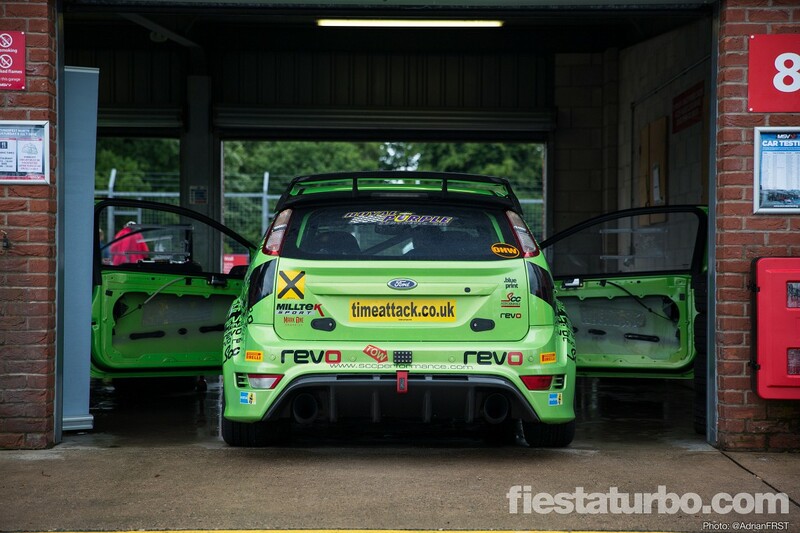 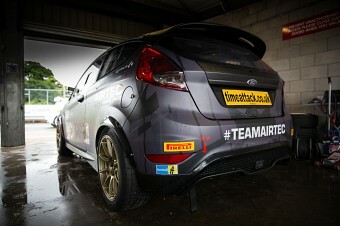 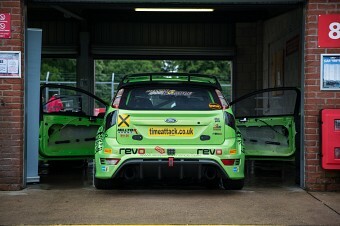 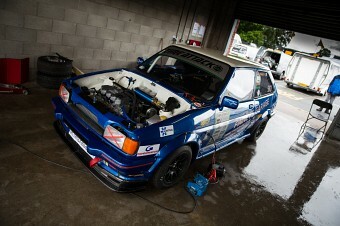 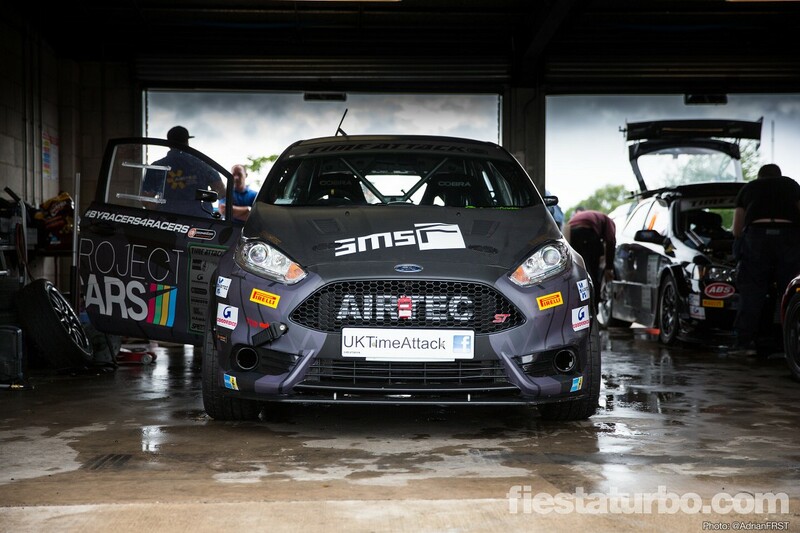 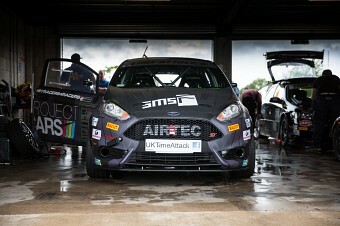 Coupled with the static displays was track action from Time Attack. 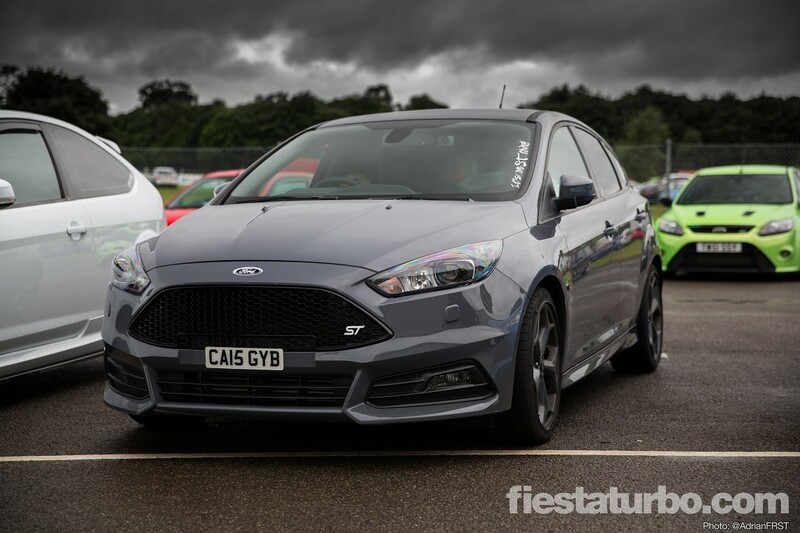 The Ford population of the various TA classes is increasing nicely each year and the two SCC Focuses are, I think, new this year. 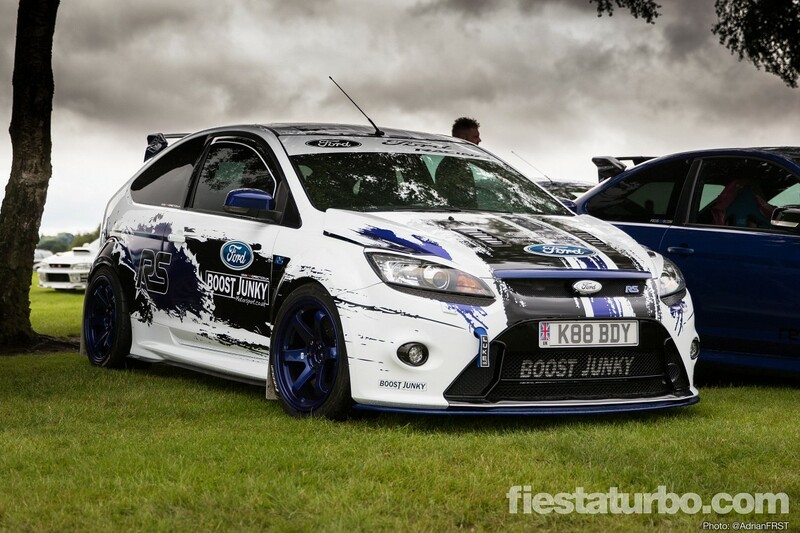 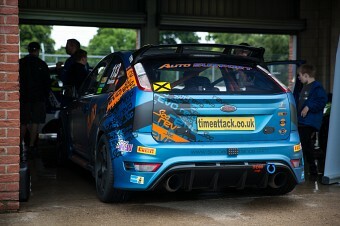 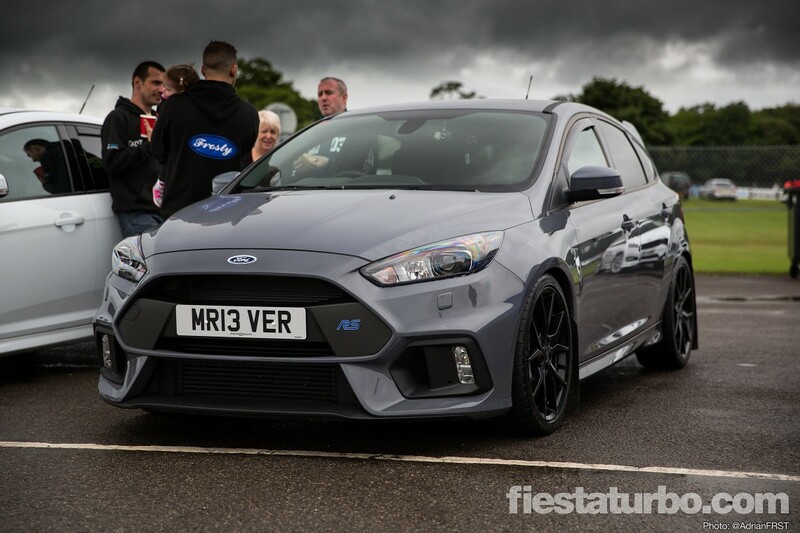 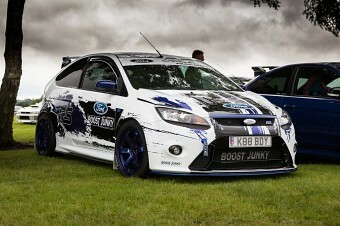 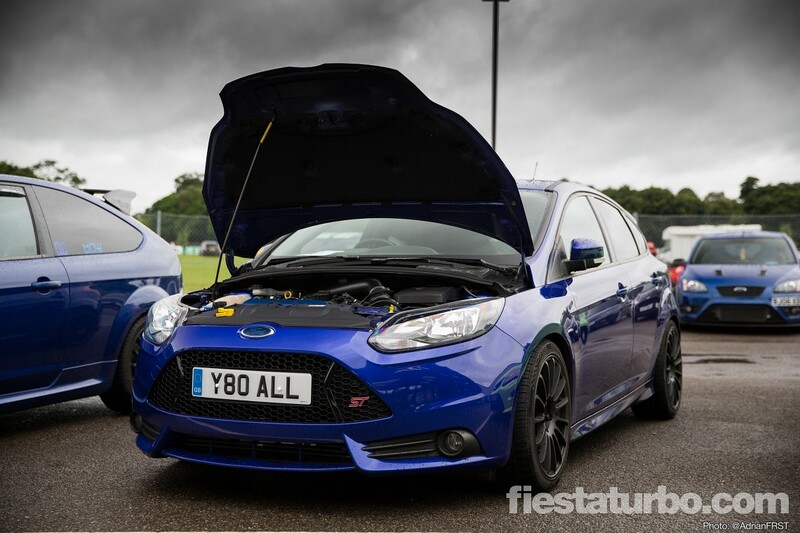 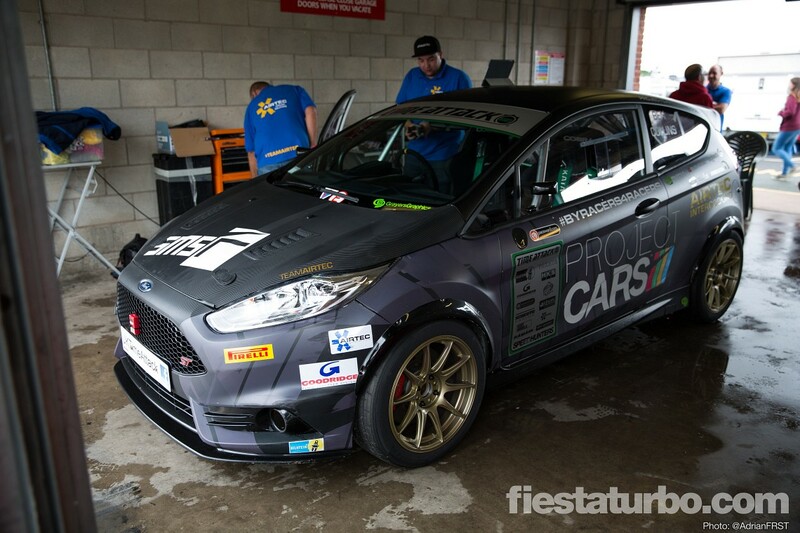 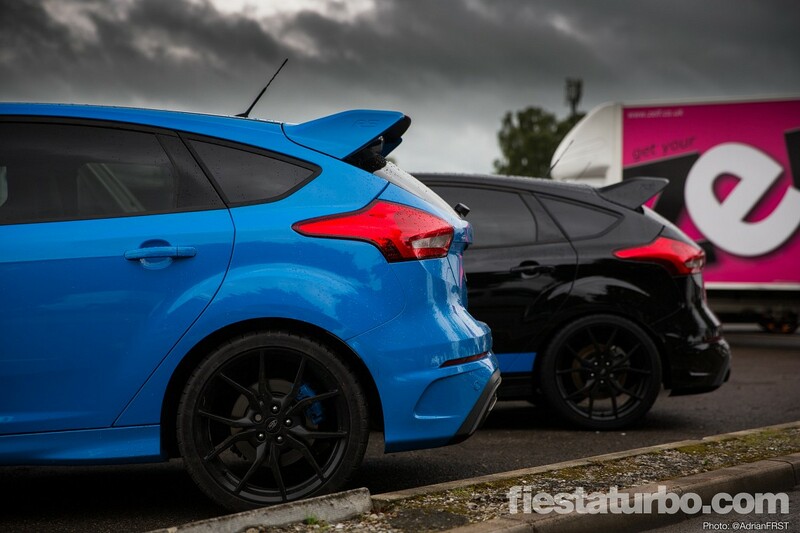 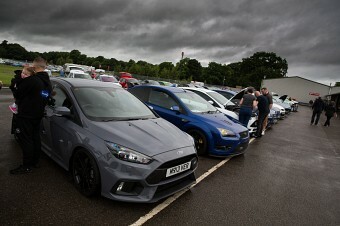 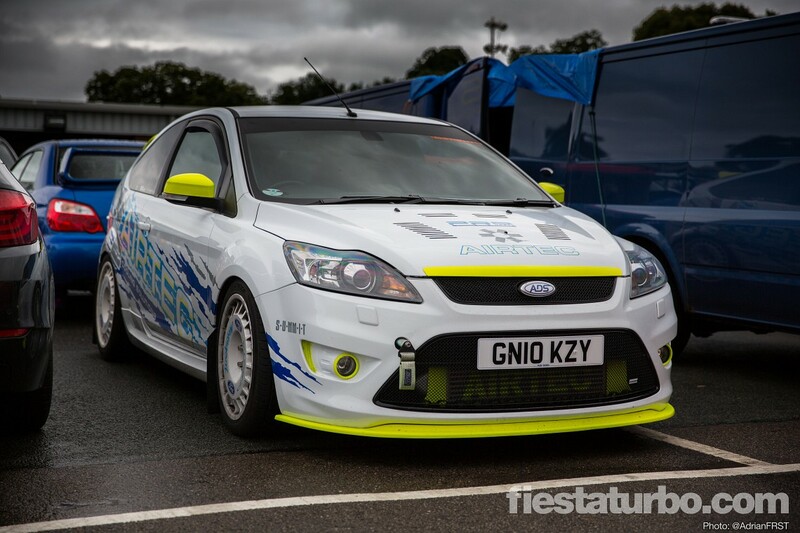 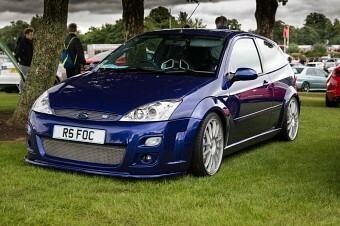 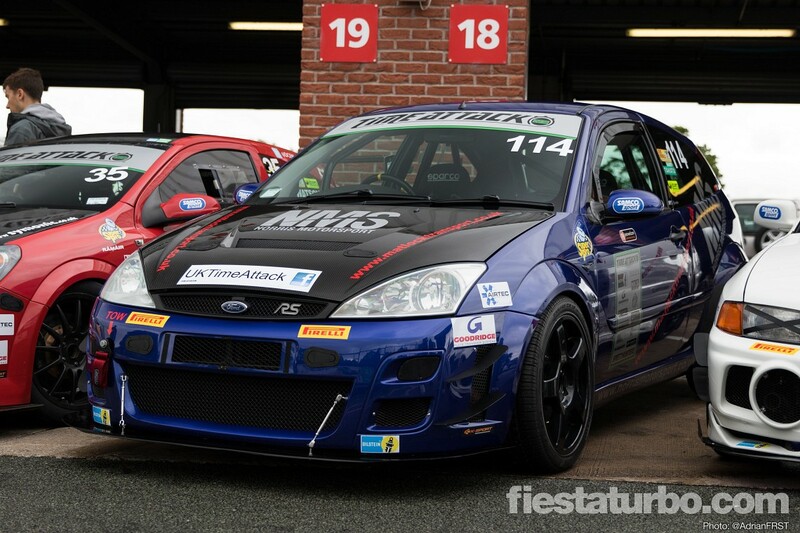 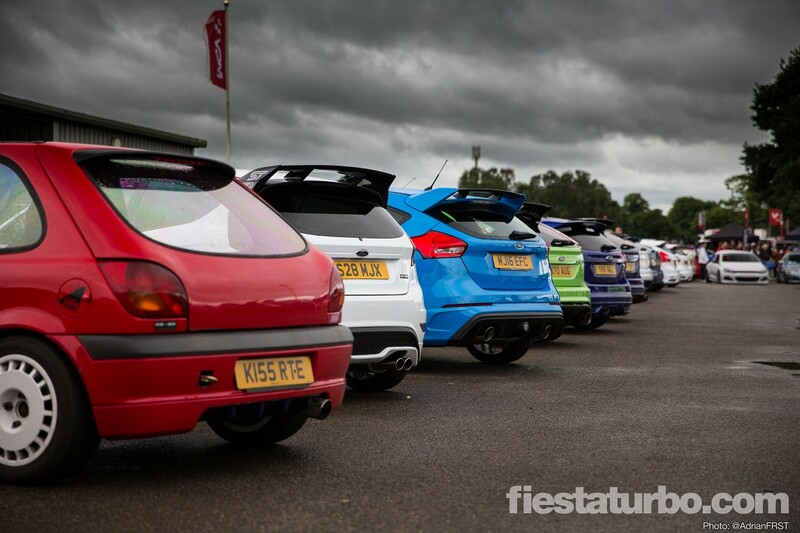 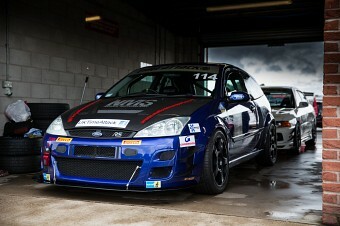 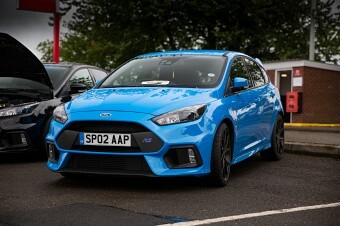 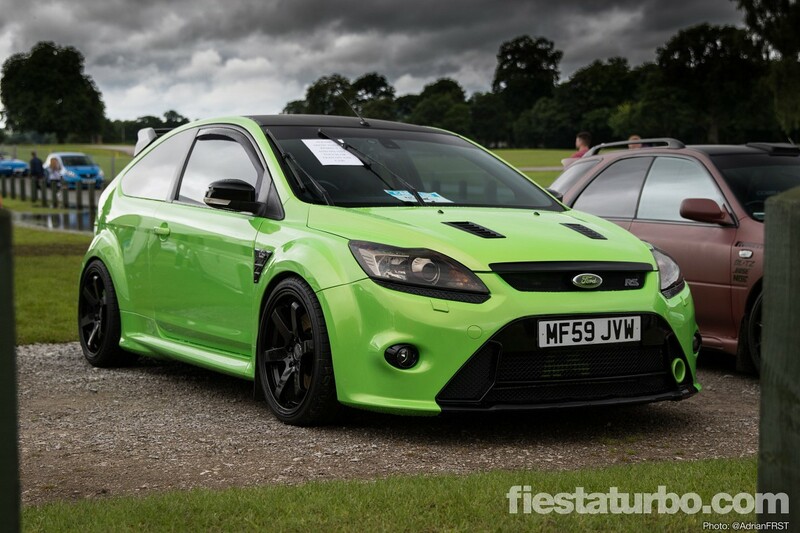 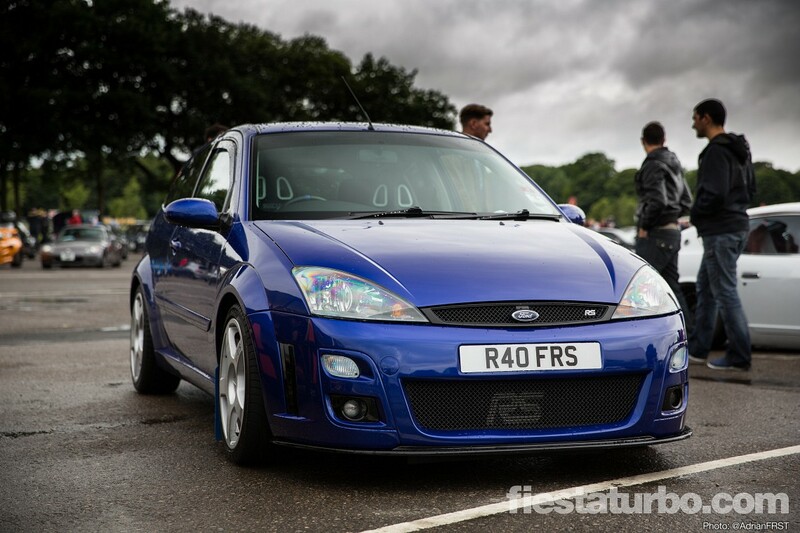 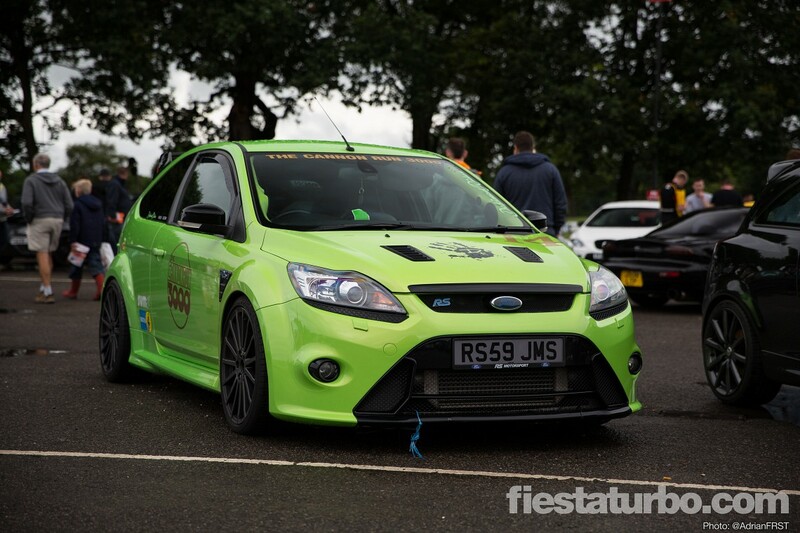 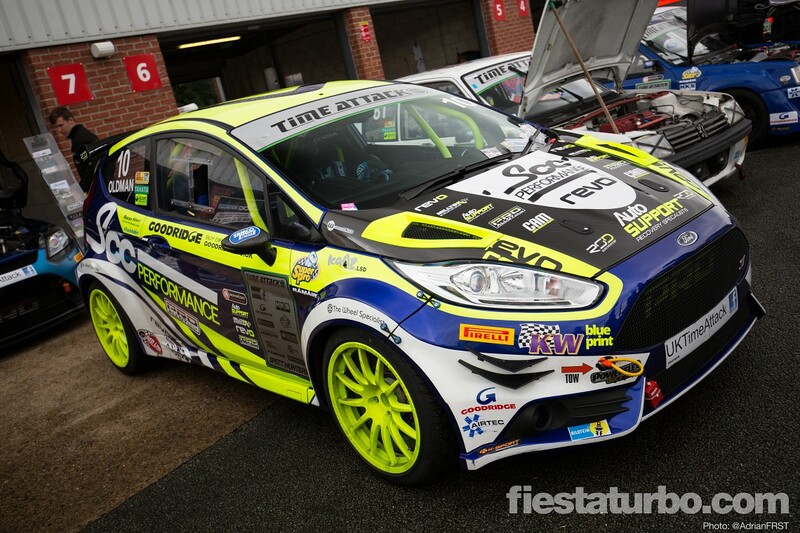 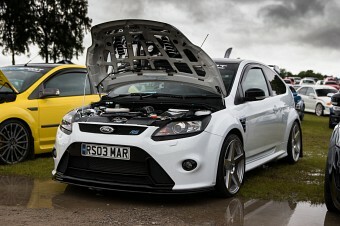 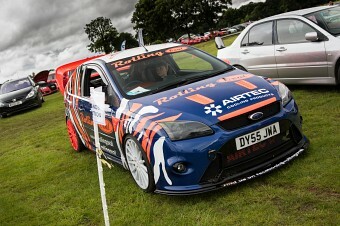 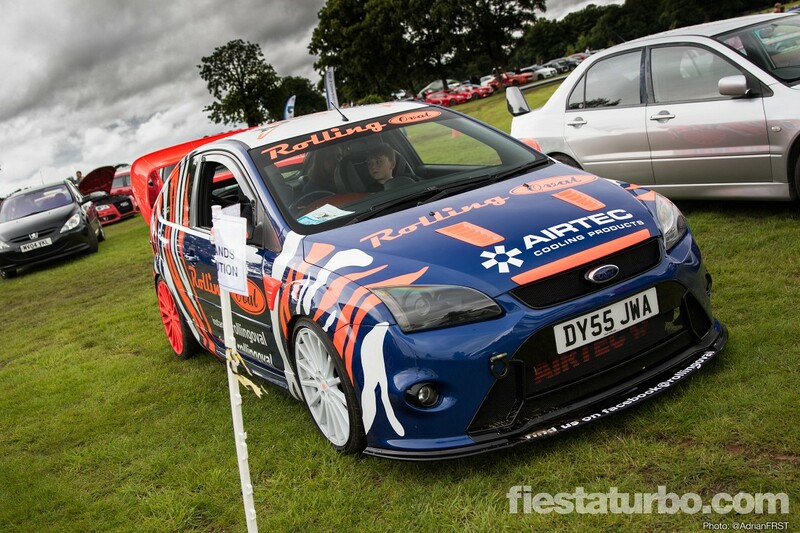 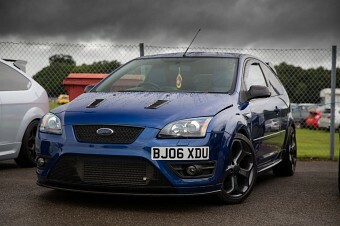 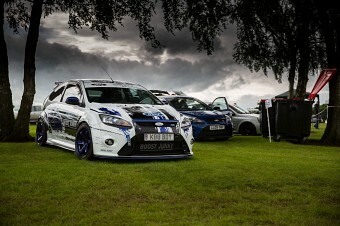 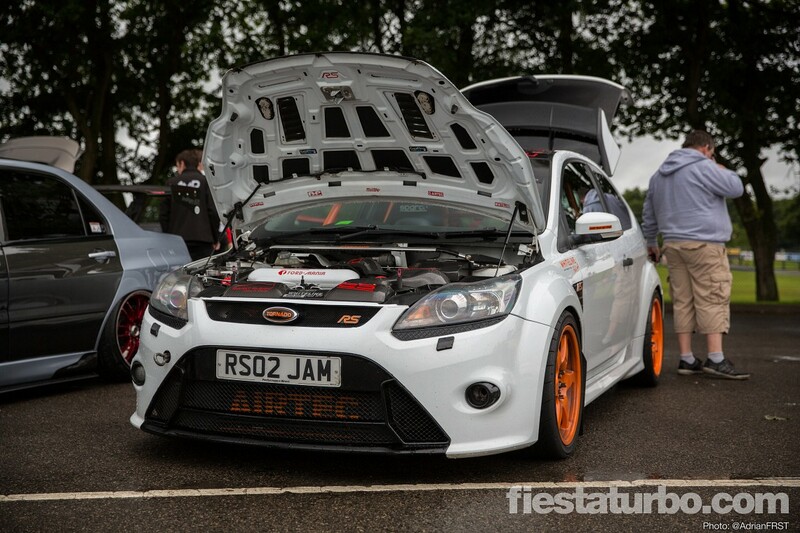 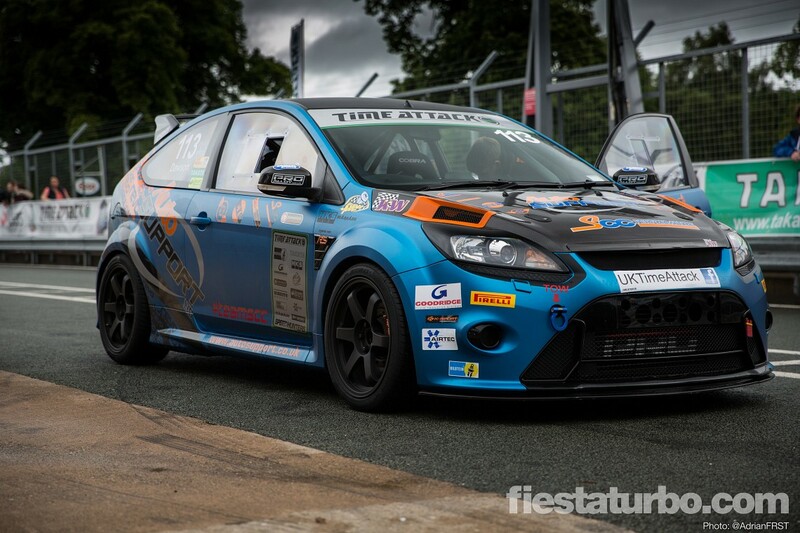 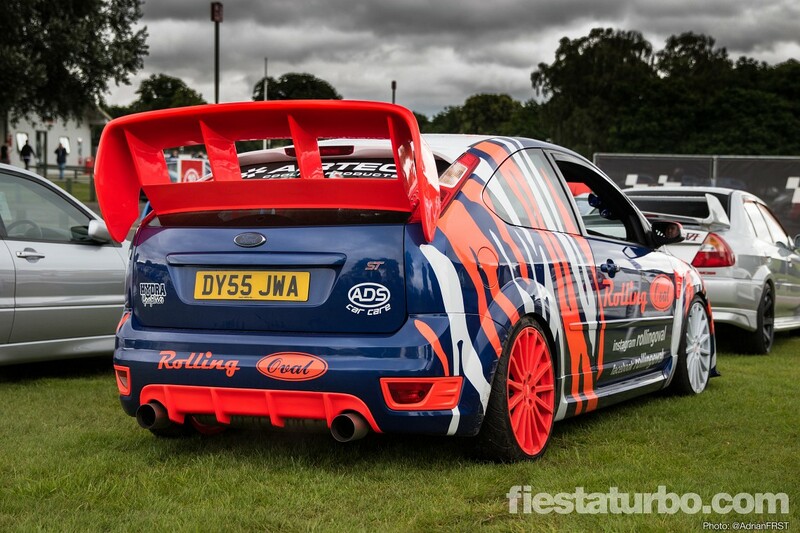 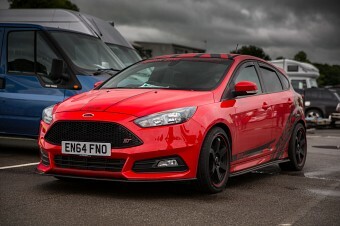 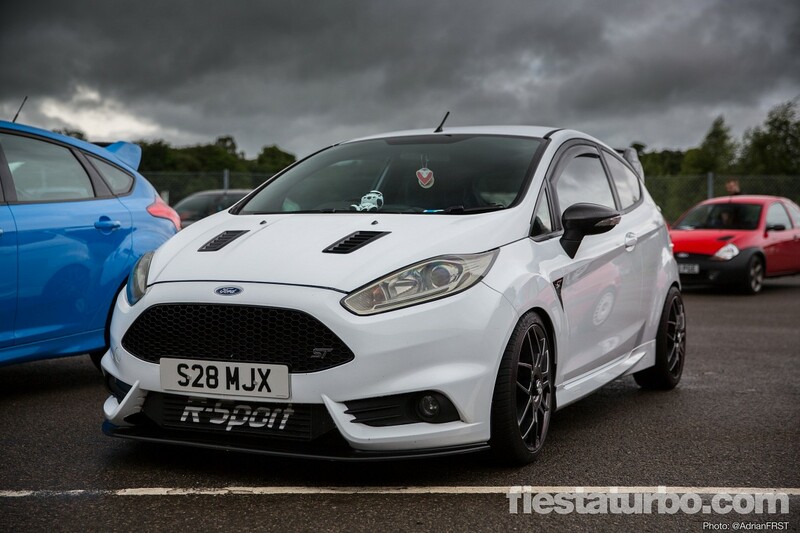 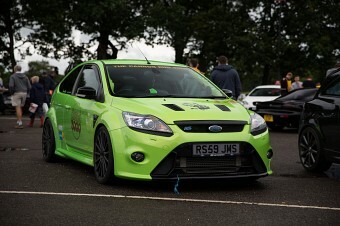 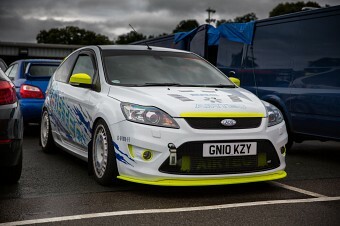 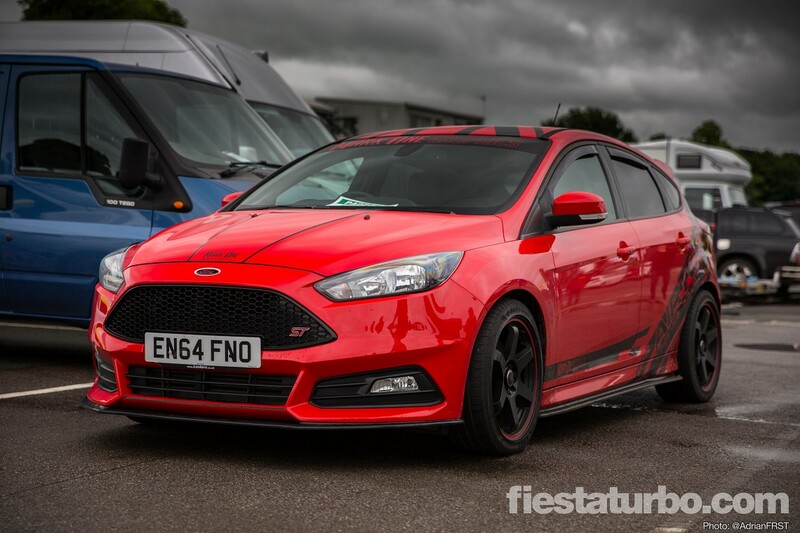 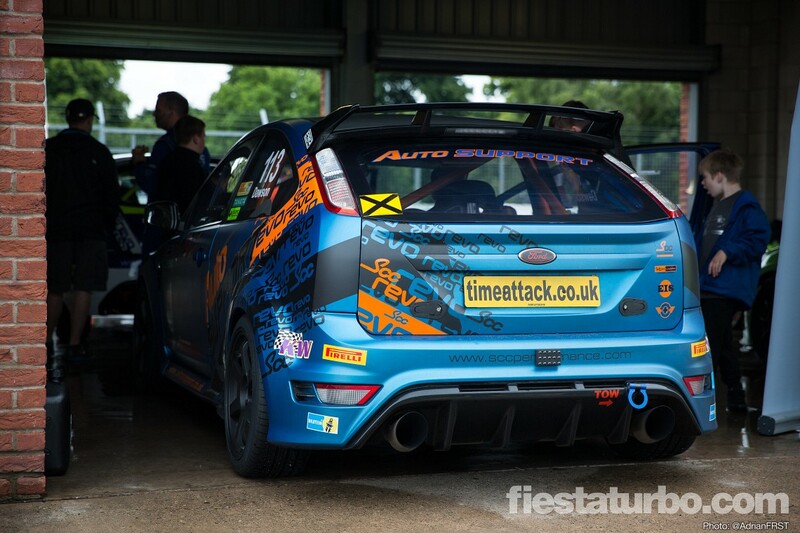 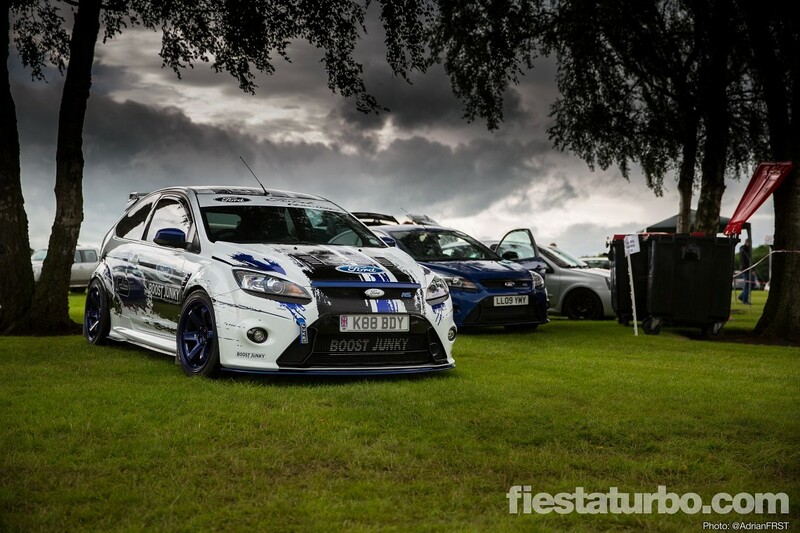 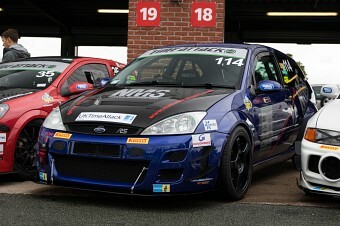 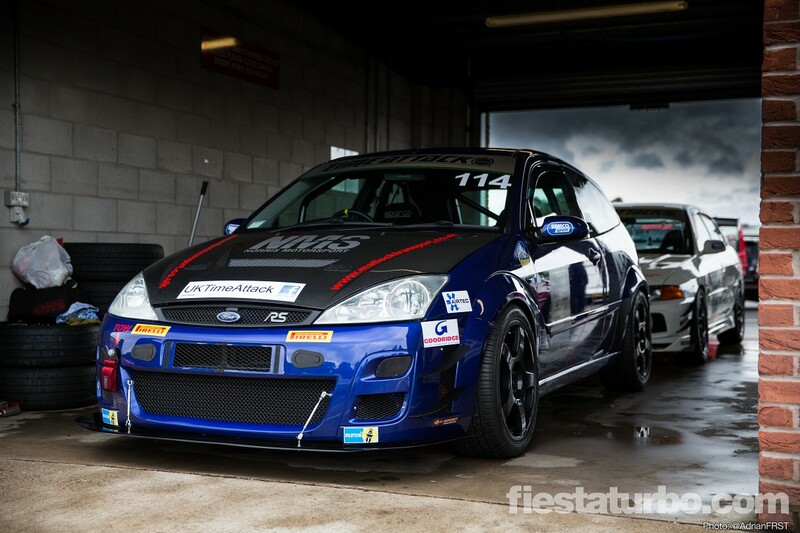 As it’s now been on sale for a short while, the new Focus RS has started appearing at shows. 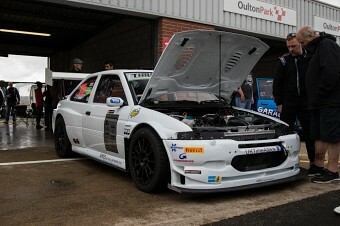 The trouble with brand new cars is that no-one really modifies them, so once you’ve seen one the rest are just repeats. 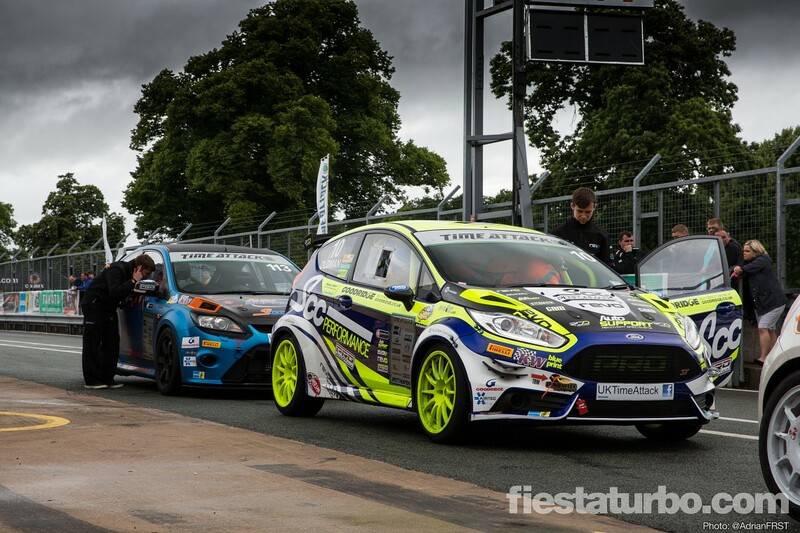 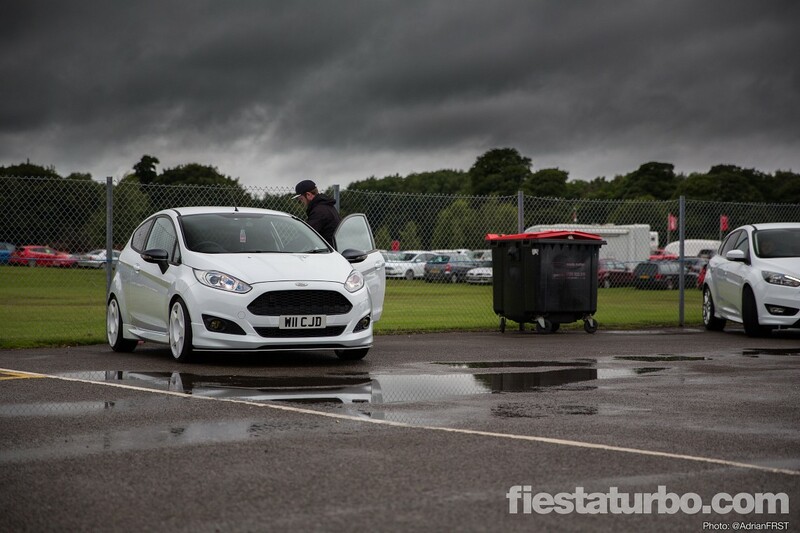 The Focus suffers a bigger issue though - see the two grey cars - the difference to the ST is quite subtle. Squint a little and they’re almost indistinguishable from the front!